Need something to do this winter … learn a martial art! Beginners can try two weeks of Taekwondo sessions for free. Come in and get started any Monday night. The regular price is $65 per month but get the first month and the uniform together for $90 (a saving of $25). Join with a friend and you each get the first month and uniform for $80 (a saving of $35 each). 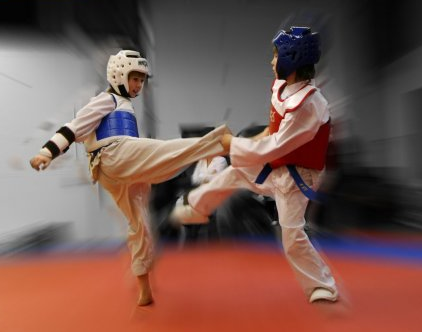 Come and learn from experienced instructors recognized by Taekwondo Canada and Sport PEI.